Zhengzhou CamelWay Machinery manufacture is one of the large-scale enterprise specializing in construction machinery. As a professional concrete batching plant producer, we can provide high-quality products and professional suggestions. 1. Installed base must be solid, in line with the code of building design. 2. The opposite directions of machine and deformed legs are strictly prohibited in the course of installation. 3. Perform without fail for windproof and lightning protection work. 4.Forbidden strong impact on the outriggers and silos . 6. To check the adhesion conditions of cement in dust bag regularly and clean up timely. If you are interested in our products, please leave your name, nation, and your contact way (email, or phone number, whatsapp, skype, viber, wechat). We will give you a reply as soon as possible. 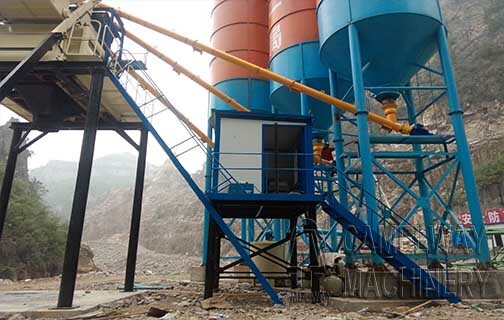 How to maintain concrete batching plant in winter?